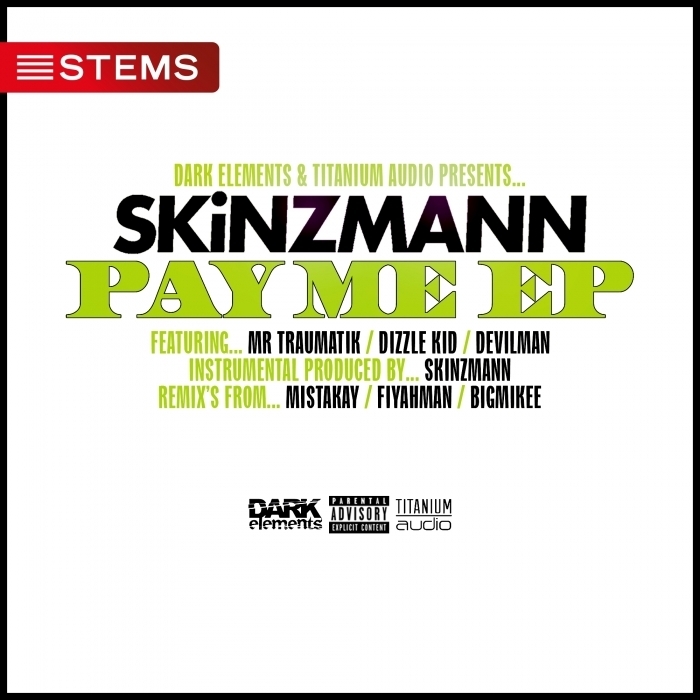 Pretty much leading the line for Devon's insular bass scene, Skinzmann is back on Titanium Audio with a bruising shot of curbside grime carrying the illest of flows. Riding shotgun in the big-room grime machine blasting out sinister horns are Mr Traumatik, Dizzle Kid and Devilman, all spitting some absolute fire. We don't want to get all cliche and that, but this sounds like the sort of gear that is hard to find these days; the sort of material 'they don't make anymore'. This is an all-out machine-gun attack from the crew, and you get the parts for good measure. BIG BOY BUSINESS.